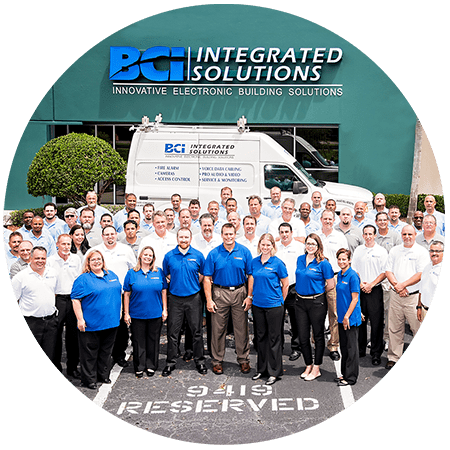 Audiovisual solutions in buildings dedicated to healthcare are a growing consideration for facility managers, boards of directors, and other leaders in medicine, preventive care, and health maintenance fields. They can be put to a variety of uses, like soothing patients and their families, fostering easier and more effective communication, and expediting meetings or collaboration projects. much more related to audiovisual integration. Audiovisual technology can reshape your healthcare facility. Contact us today for more information on how to revolutionize your organization to meet the growing needs of the future. What Healthcare Systems Have We Installed? 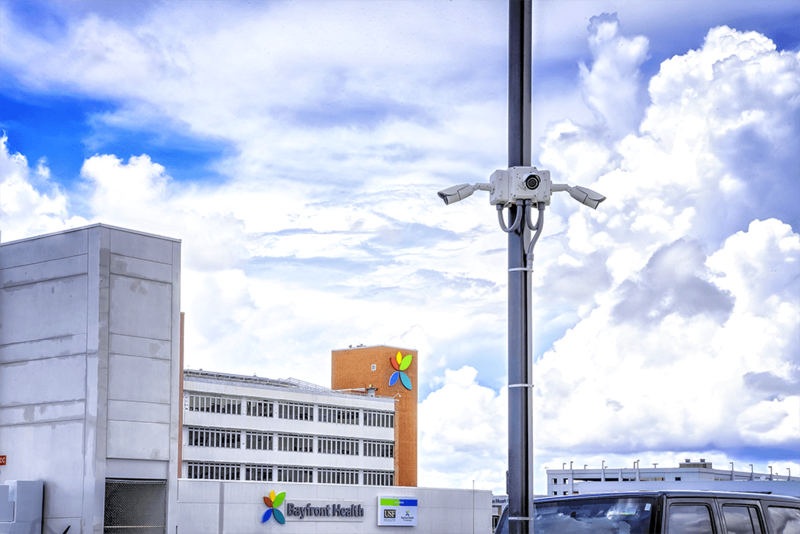 Bayfront Health in St. Petersburg was having security issues until our integrated video surveillance and management system gave them control over their facility.